The Syrian conflict formation is hugely more complicated than we’ve been told by Western politicians (all mainstream in spite of democratic features) and mainstream/dependent media. To some there are only internal aspects and it’s called a civil war only. That’s a necessary but not sufficient aspect. The same goes for the only regional perspective focusing on e.g. the Israel-Palestine conflict, Iran’s, Saudi-Arabia’s, Turkey’s roles and policies. To others, everything can be explained from the point of view of Western interventionism/imperialism. That’s also a necessary but not sufficient aspect. To understand anything of the Syrian conflict formation – and there are very many layers, dimensions and participants over the last 100 years – we need all three basic approaches. But given that Westerners are likely to have been informed by Western media and politicians they are likely to grossly underestimate the third, the Western-global dimension. And that narrative is likely to be politically correct, to underestimate the nasty sides of the West the last good 100 years in the region and present the West as basically good guys interested in peace, democracy and freedom. This bias has been reinforced by what is probably the most massive marketing/public relation effort in any modern war – in the style of the fake news story about Saddam’s soldiers throwing out babies from their incubators in Kuwait City. In order words, pure invention/lies/planted stories/rumours and PSYOPs – psychological operations selling unverifiable stories to influence our hearts and mind in a single policy-promoting direction. The US/CIA involvement in Syria over the last 68 years is well-documented and easy to access – but never pointed out by the intellectually lazy who think it is enough to just point out that everything is the fault of the “dictator” and his “regime”. The US worked on deliberately de-stabilising Syria years before 2011 (as documented by WikiLeaks and others) when the peaceful demonstrations took place. The Western military support to RIOTs (Rebels, Insurgents, Opposition and Terrorists – most of the latter) was stepped up and while many point out that the US under Obama didn’t “do anything”, it can be argued that NATO countries acted in a variety of ways, too many and wrong-headed ways – none of them serving a politically negotiated solution, peace or democracy in Syria. The agenda was foreign interference, promoted military foreign presence (aggression) in international law terms and regime change. One more regimes change, that is, after the earlier completely failed ones in Iraq and Libya. 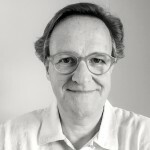 A series of Western NGOs – no longer Non but NEAR-Governmental Organisations – were part and parcel of the policy, increasingly involved and funded by the Western/NATO/Turkish-Saudi-Gulf-Israeli strategy of de-stabilization – such as US-based Avaaz and French foreign ministry manufactured media outfits such as the Syrian Media Incubator Aleppo Media Centre, the SMART News Agency, the media work of the White Helmets which did humanitarian work only among RIOT fighters and relatives (and stole the name of Syrian Civilian Defence from Syria’s own organisation with that name from 1953). They came in on the civilian media narrative-creating side. And there are others. Since the days of Yugoslavia, think tanks, human rights and humanitarian organisations have been drawn in – and accepted – to serve specific political interventionist agendas in spite of calling themselves independent, not-for-profit etc. This co-optations spells, potentially, the end of civil society as well as of the open and critical debate about governments’ policies. All of this continued and was stepped up also after it had become clear that the legitimate, peaceful, democratic, anti-govenment opposition in Syria had been completely sidelined and/or overtaken by Syrian militants and foreigners with guns in their hands. The West did not get cold feet, it stepped up it regime-change policies in all kinds of ways, regrettably also by massive NGO-investments in proxi- and other pro-war campaigns. No one thought of the consequences for the huge majority of the innocent Syrian people who had never touched a gun, or thought of doing so. TFF PressInfo # 392: Just how grey are the White Helmets and their backers? 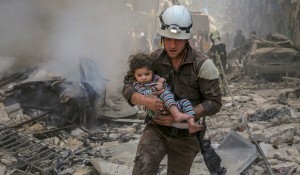 While thousands of humanitarian organisations around the world are struggling fiercely with diminishing support from governments and the public, one has achieved a surprising amount of support from Western governments in a surprisingly short period of time and gained a surprising attention from mainstream media and ditto political elites: The Syrian Civil Defence or White Helmets. Their name of course makes you think of the UN’s Blue Helmets and white is the colour of those who should be protected in harm’s way – and the colour of innocence. However, for many years there has been an Argentinian relief organisation with the same name. 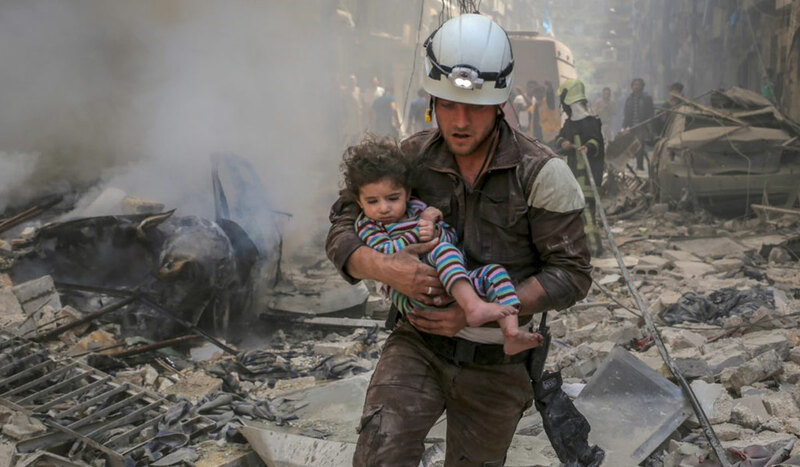 The SCD or White Helmets counts nearly 3.000 rescue workers who operate in very dangerous areas in rebel-held territories in Syria and claims that it has, in three years, rescued about 70.000 lives according to its Twitter account (or 65 per day). Contrary to what you might think, it isn’t a Syrian organisation because Syria has its own organisation, incidentally also called Syria Civil Defence, which was established in 1953 and is registered with ICDO, the International Civil Defence Organisation, since 1972. The White Helmets seems to have an annual budget of US$ 30 million and has raised a total support of well over US$ 100 million. And it seems that they operate exclusively in war zones in which the fighting against the Syrian government and the Syrian Arab Army takes place, i.e. in ‘liberated’ areas where hundreds of groups and some 80 countries, mainly NATO members, Gulf states and Saudi-Arabia, operate. Here is how the Foreign Ministry in Copenhagen explains the roughly US$ 9 million to the White helmets from Denmark, a country that bombs in both Iraq and Syria. 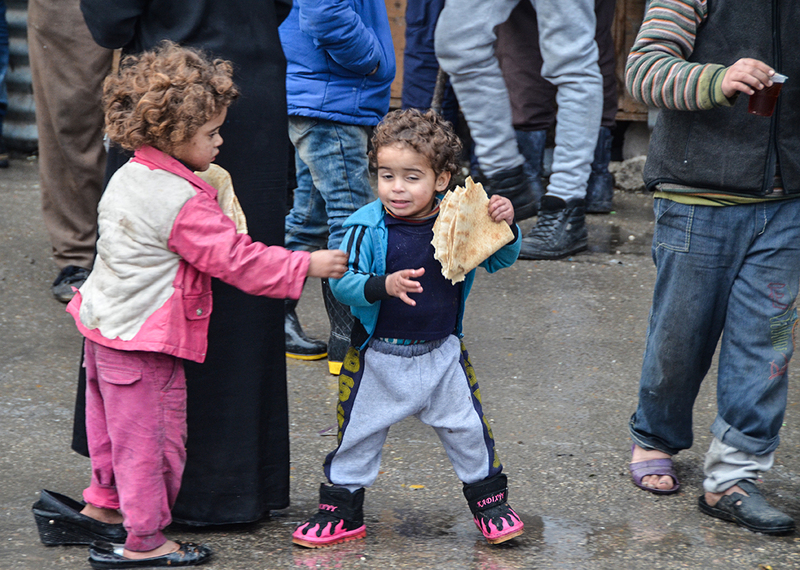 Other civil society and humanitarian organisations inside Syria have not been so fortunate. You’ve probably not heard that much about the Syrian Arab Red Crescent and its work? How much/little support have they received from Western humanitarian-concerned governments? And in general, civil society organisations in Syria – women, peace, human rights, culture, etc. – have received nothing like US$ 100 million in a few years and no one has such a flashy media appearance as the White Helmets. 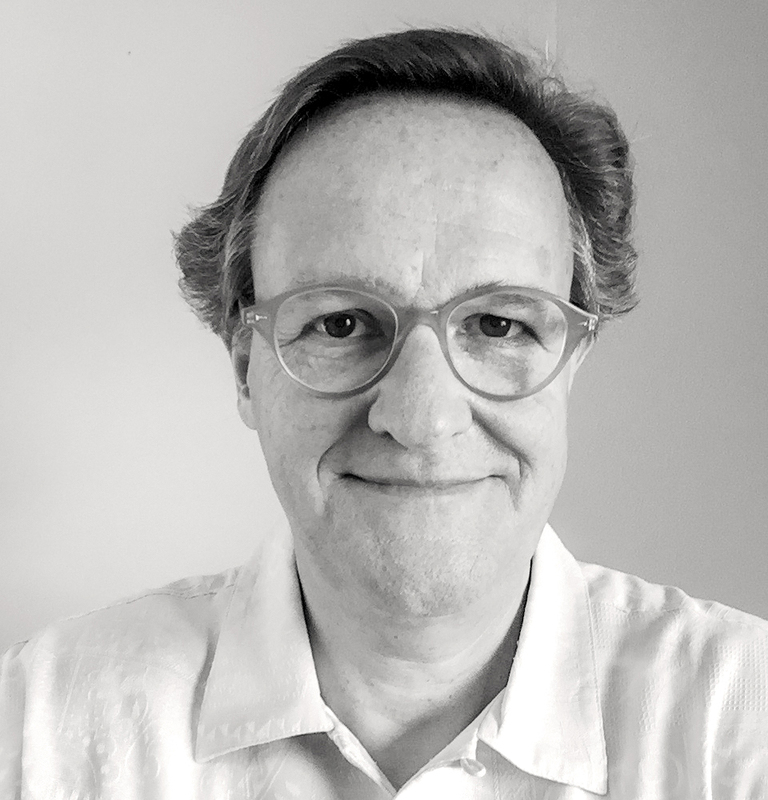 “The organizational underpinnings of the White Helmets can be sourced to a March 2013 meeting in Istanbul between a retired British military officer, James Le Mesurier—who had experience in the murky world of private security companies and the shadowy confluence between national security and intelligence operations and international organizations—and representatives of the Syrian National Council (SNC) and the Qatari Red Crescent Society. Earlier that month, the SNC was given Syria’s seat in the Arab League at a meeting of the league held in Qatar. At that meeting, the SNC assumed Syria’s seat, and the Arab League authorized member states to actively provide support, including arms and ammunition, to the Syrian rebels. The Qataris, working through the SNC, helped assemble for Le Mesurier $300,000 in seed money from Japan, the United States and the United Kingdom for a seven-day course designed to train and equip a 25-person rescue team, recruited by the SNC, for duty in so-called “liberated areas” of Syria. The SNC made available a pair of Syrian activists—Raed Saleh and Farouq Habib—to assist Le Mesurier in this work.